Frisco is a fastest growing city situated in Collin and Denton countries in Texas. As per the estimation of 2018, the city had a population of 174,799. National Arbor Day Foundation has provided the caption of “Tree City of USA” to Frisco in 2003. Frisco is a humid subtropical region with above average number of sunny days. 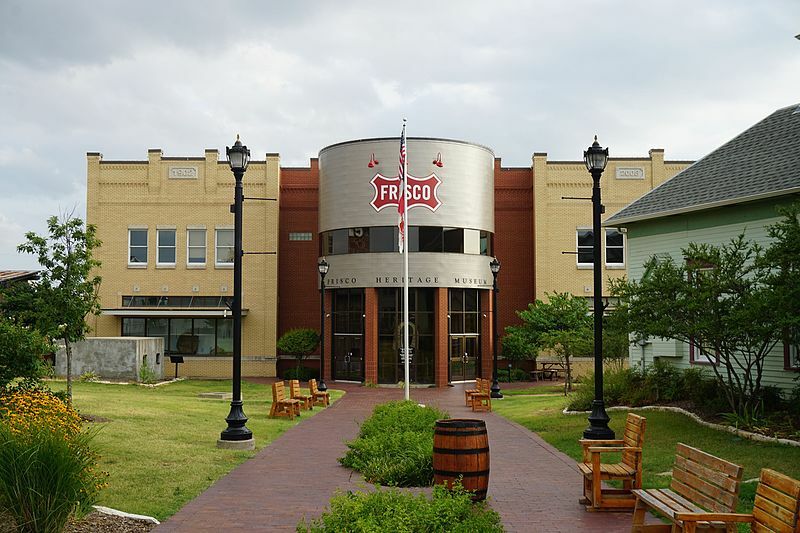 The corporate presence of the city includes Frisco Independent School District, T-Mobile USA, Amerisource Bergen Specialty Group and City of Frisco. 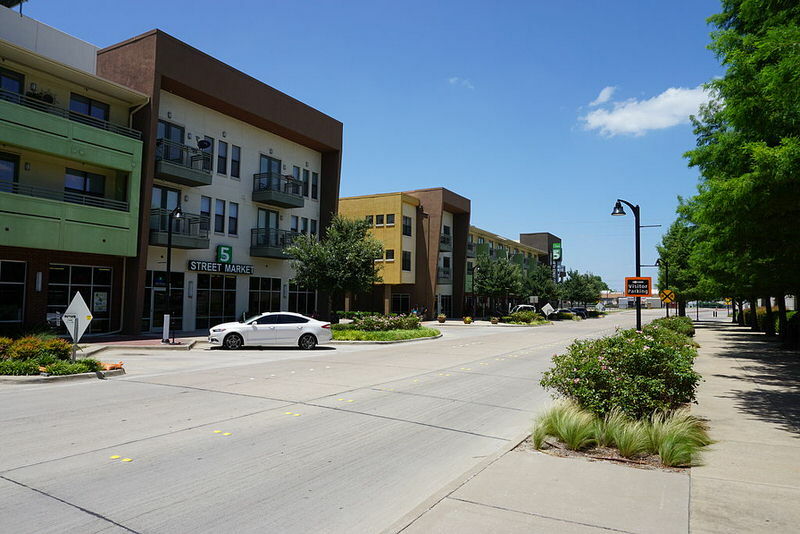 Frisco Square was a major project of the city, which includes rental residential buildings, restaurants and professional service areas. The US Census Bureau reported in 2017, Frisco City as the fastest-growing city in the United States. Frisco acts as a home venue for a number of events and is the headquarter of an NHL hockey team, a Major League Soccer team and baseball team. The crime rate statistics of the city shows a 1 in 68.1 chance of being the victim of a property crime and a 1 in 1,293 chance of being the victim of a violent crime. The vehicular mortality rate of Frisco is about 6.58 per 10000. The Air quality index keeps value 50, which is considered to be good in the city. Frisco is a feeling of safety and comfort life, which always reserves a seat for it in top 10 safest major cities of America. Garland city is situated in Texas of America. The city is populous around 250,800 and is considered to be the 12th populous city in Texas. It constitutes a number of industries ranging from food processors, electronics core companies, steel fabrication and dairy products. The main employers of the city are Garland ISD, City of Garland, Baylor Medical Center and the US Food Service. Granville Arts Center, Pace House, and Nickelrama Arcade are few recreation centers in the city. The city seems to have a comparatively higher unemployment rate. The crime rate of Garland is very low since the police to residents ratio are up to the level. The poverty rate of the city is less than 15% only. A number of community programs were initiated in the city such as ‘Neighborhood Crime Watch’ and ‘Crimes toppers’ to maintain the public safety. The city was mentioned and recognized to be one among the safest place to live in America by CNN and Money magazine. The city is mentioned to be the best place for working parents and is a suitable option for first time home buyers to buy a midsized home. The stable community of Garland is growing ahead to hit the records and is considered within the list of top ten safest cities in America to live. 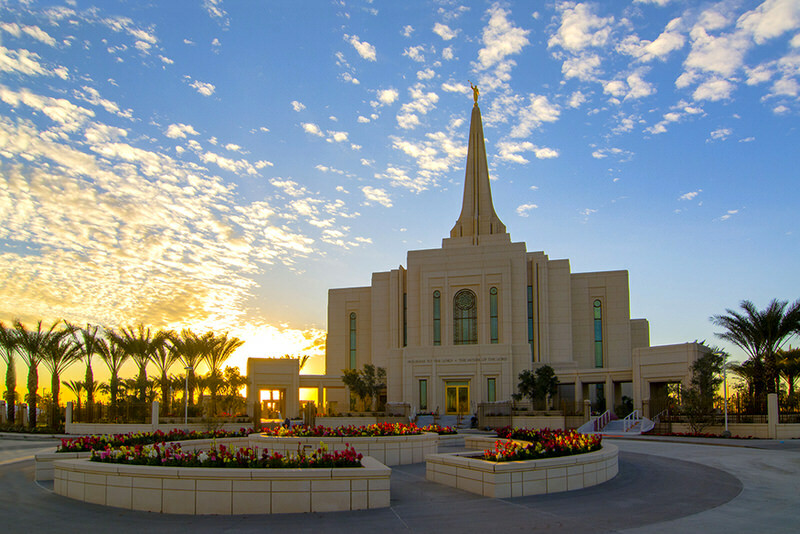 The city of Henderson is situated in Clark County in the USA to the south-east of Las Vegas. The crime rate of Henderson when compared to Las Vegas and Nevada is relatively very low. The murder rate per 100k people is found to be 3.4 and city has a high officer to population ratio. The security within the city is highly organized which provides a strong base for the high-class living standard and financial stability of people over there. The population of the city is including white along with African American and Asian residents. The murder rate in the city is comparatively very low which is around 0.15 per 100,000 people. The city provides a number of educational, recreational and business opportunities for the residents. 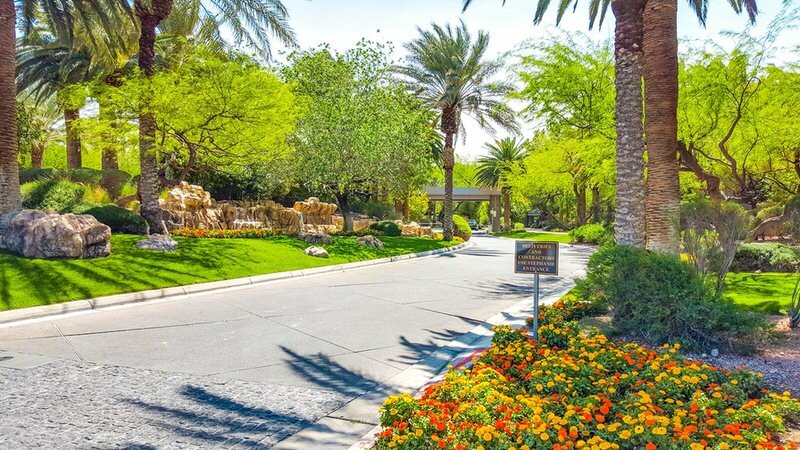 The main contributors to employment sector in the city are City of Henderson, St. Rose Dominican Hospital – Siena Campus, Green Valley Ranch Resort & Spa, Sunset Station Hotel & Casino and M Resort. Even though the unemployment rate was highest among certain cities till the times of 2010, the city showed a gradual growth by declining the same. In the year 2011 city was ranked as one of the safest cities in America. Bloomberg Business Week once mentioned Henderson as one of the best cities to live in the United States. FBI crime reports also mentioned the city as safest cities in America. The Henderson holds seventh highest per capita income in the USA, which will make the city a perfect option for safe and settled livelihood. Allen is a city situated in Texas of America with a pollution of around 85,000. The town was established in 1953 with a few residents. The developments in the region of Dallas and Plano, the Dallas Fort Worth International Airport played a significant role in the path of Allen’s progressive development. This city is in the subtropical region having mid cold, rainy winters and hot summers. The Allen economic development corporation approved by the citizen of Allen holds the right to deal with economic industry and to collect sales tax. The major employers of the city are Allen Premium Outlets, Watters Creek at Montgomery Farms, Experian, City of Allen, Frontier Communications and Jack Henry & Associates as well. The city has lower crime rates in overall America in a range of 122 violent crime charges per 100,000 residents of Allen. The drug poisoning mortality rate is only 2.52 per 100,000. From Plano, the city of Allen purchased Chase Oaks Golf Club, which is now known to be “The Courses at Watters Creek”. It’s a public golf course where residents are offered a reduction in the fee. The small and beautiful Allen is growing in a random way with the safest city rank in America. Fremont city is situated in the bay area of California and was formed in the year of 1956. The city was named after John C Fremont an American explorer in California. The city holds a high population growth and its population is around 230,000. By land area, it is one of the largest cities in San Francisco. The city is technically well known and holds an inevitable link with technical world situated in the middle of Silicon Valley. The Apple factory which produced first MAC is located in Fremont. The approximate 750 technical firms in Fremont show the fast growth globally. The city is ranked as the second most innovative city in America by The Daily Beast. The city is marked as the tree city which holds more than 50000 trees in the parks and streets. 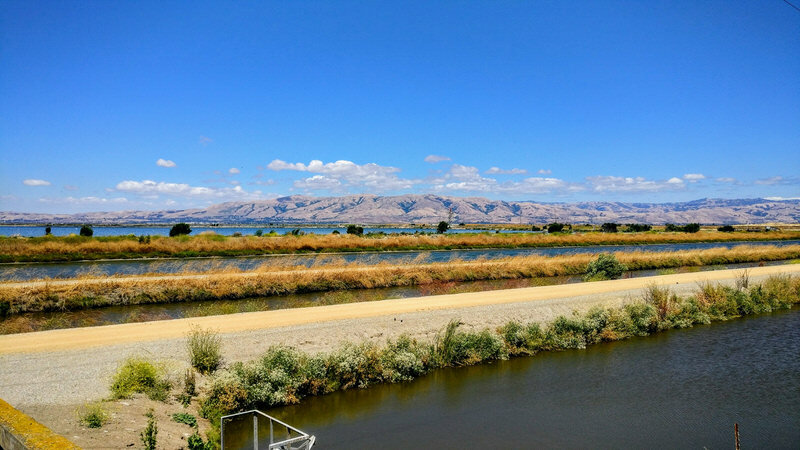 The Fremont Central Park and Lake Elizabeth, Don Edwards National Wildlife Refuge, Mission Peak Regional Preserve and Niles Essanay Silent Film Museum are few among retreats of the city. 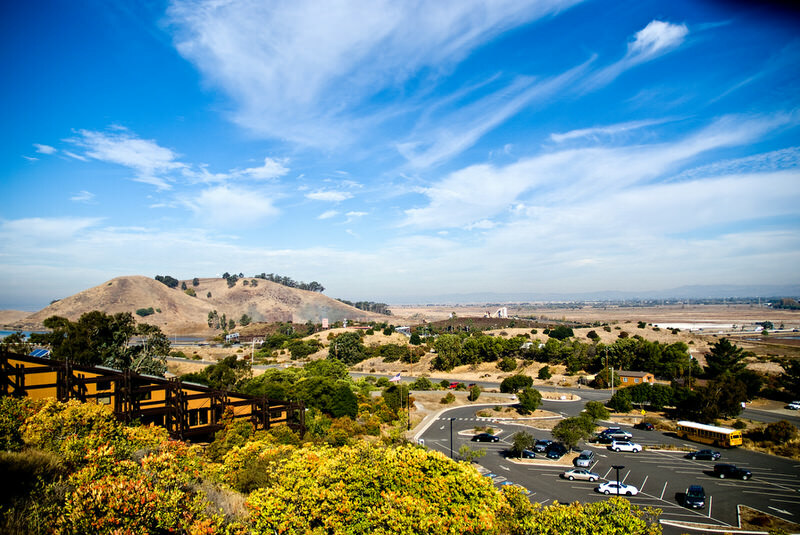 The educational institutions like Ohlone Community College District, University of Phoenix Bay Area Campus and Northwestern Polytechnic University helps the residents of this democratic city to imbibe knowledge. The low murder rate of one per 100,000 contributes more to the ranking of Fremont. The air quality index in the city remains good and vehicular mortality rate of the city is 5.88 per 100K residents. The income of Fremont is high which boosts the growth of population, business life and safety measures in this progressive city. Gilbert is one of the safest towns in America located to the south-east Phoenix, developed in 1920. The city residing within the Phoenix metropolitan area was known to be the “Hay Shipping Capital of the World”. In the days of yore, Gilbert was based on agriculture and a fast transformation into an incorporated city, made Gilbert recognition within Arizona. The place is enlisted for safest cities in America, and the estimation in 2018 shows property crime rate and the violent crime rate is lower in this green city. In the year of 2011, the city was ranked second place as the safest city of US. The higher number of police officers living in the city plays a vital role in balancing the crime rates. This vibrant city is the best to live and work and to be in hand with a calm life. The major employers of the city include Gilbert Public Schools, Banner Health, Mercy Gilbert Medical Center and Town of Gilbert. Various historic places of Gilbert are collectively enlisted as Gilbert historic district. The city named for the safest municipality in Arizona as well. The fifth largest city in Phoenix region is having a high population growth in the past 30 years. Apart from the very few cases of assaulting and theft, FBI records reveal this super city hits zero murders rank in the years 2005,2007 and 2014 respectively. The city still holds its rank within the top ten safest places to live within the United States. Irvine is a wonderful city situated in the state of California of US. The city was developed by the Irvine Company from the year of 1960. By the time of 1971 the city was well formed and now around 276,176 people live in the city. National and International headquarters of various companies are occupied in this city. Irvine plays the role of host to a large number of educational institutions including Irvine Valley College, University of California, Irvine (UCI), Concordia University, and so on. The planned township of Irvine acts as an abundant join of commercial centers, churches, and common spaces as well. Although Irvine holds a large population, its crime rate is low and police officer to population ration keeps a rapport. The air quality index of Irvine as per the report of Environmental Protection Agency is moderate. 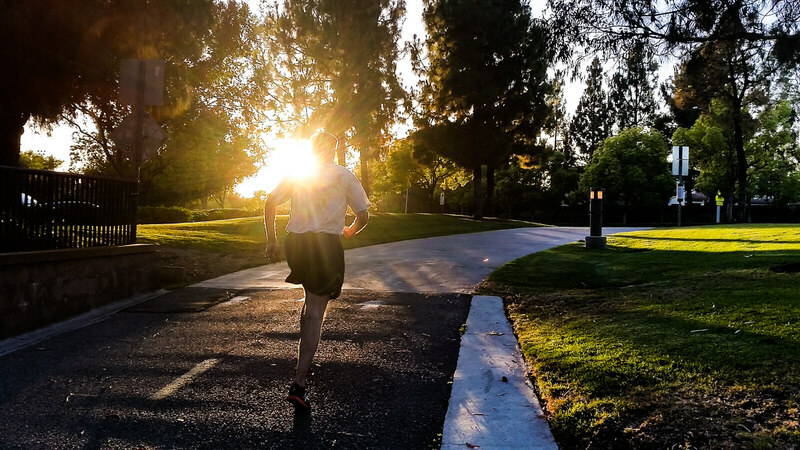 Even though California holds a lower peace index, Irvine is reviewed among top five safest cities of America. The city got its recognition within the top list of favorite safe cities from CNNMoney.com, Business week, Wallet Hub and in 2017 Niche.com listed the city within the ten best places in the USA. The global village festival is hosted in Irvine in the month of October every year. The television broadcast is provided by the Irvine Community Television (ICTV) with a motto, “For You, About You”. The relative homogeneity of residents along with the unique design of the city accounts for the lower crime rates in Irvine. Naperville is located at a distance of 45 kilometers from the western part of Chicago, within Illinois Technology and Research Corridor. The city was founded in the year 1831 by Joseph Naper and his family. It is the fifth largest American city situated at Illinois which is regarded as the best choice to lead a peaceful life. The approximate population of the city is more about 150,000. 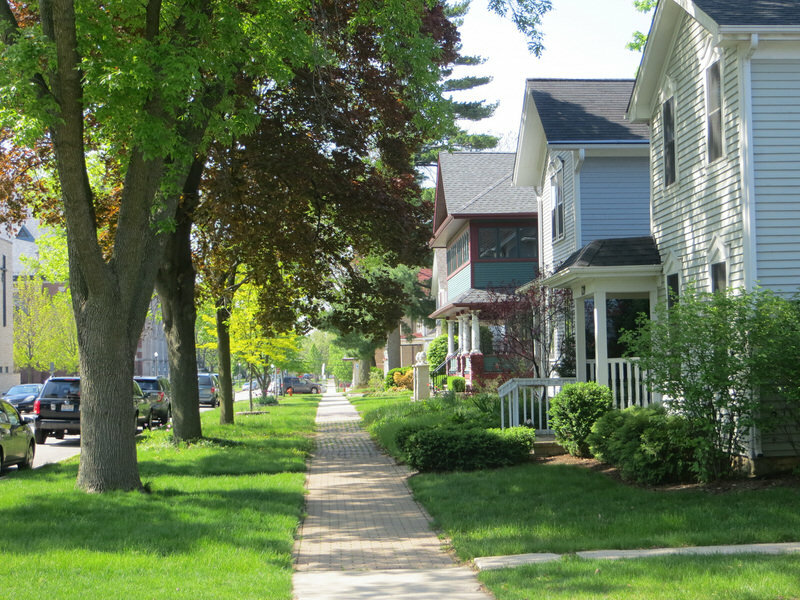 The crown of Naperville holds a number of feathers including; wealthiest city in the Midwest, the ranking as united state’s safest city by Business Insider and USA Today, the Eleventh wealthiest city in the USA are a few. By the time of 2013, the city was enrolled by Kiplinger with first place as a city for early retirement. The city is named as one of the top educated largest city in the US. In a glance of employment sector, the well known Tellabs headquarters is situated here. The Dukane Precasts, double wall concrete manufacturing plant is working in the city. Kraft Foods a major distributor of Triscuit products to North America, opened their site in the city by 1968. Another specialty of the place is DuPage River known as “Crown Jewel” of the city. The drug poisoning mortality rate of the city is around 8.76 and the EPA air quality index is good. The reduced rate of crime and violence acts as a major backbone of the city to pertain its position as a major safest city in America. Cary is a safest big city situated in North Carolina of United States. It is regarded as the seventh largest municipality of North Carolina and third largest municipality in the county Chatham, Wake. The population of the town is around 162,025 as per the April 2018 estimation. Preceding Gilbert, the town is second most populous in America. Cary holds low crime rate as 84 violent charges per 100,000 residents. The city held a vehicular mortality rate of 9.06 per 100K and the percentage of people engaged in drinking is relatively less than 15%. 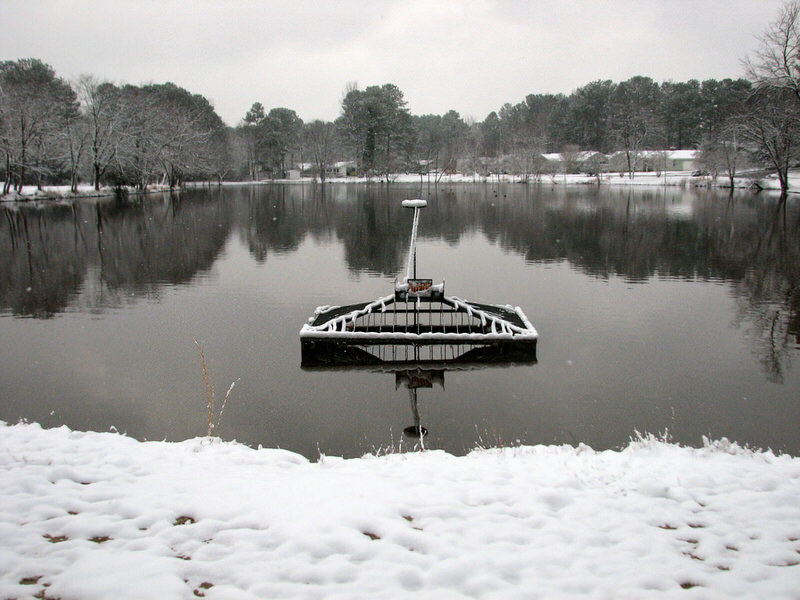 Cary has a climatic system with cold winters and hot summers, preferably seven months of calm weather every year. The townscape is divided into separate east and west sections. The former contains oldest buildings and iconic creations such as Ashworth Drug Store, Fidelity Building, and Page-Walker Hotel. The latter on the western part is much newer and wealthy area with sprawling neighborhoods, amusement parks, and lakes. More than 68 percentages of total residents are educated with an associate or higher degree; adults are holding bachelors or higher degree which reduces the unemployment. By the time of 2013 itself, the city was ranked as the safest US city and third safest among municipalities by CQ Press. Cary promises a safe life where kids can play around without any supervision, and you can leave the front door unlocked. The educated residents and low crime rates always preserve a place for Cary, among the top 10 safest cities in America. Sunnyvale is located in the heart of Silicon Valley and belongs to Santa Clara County in America. The city has a number of technology firms and several defense companies. This is one among the US cities to have only one department for public safety. Every person of the city is trained as firefighters, emergency medical officers, or police officers so that they can manage the critical situations. Like bay areas of San Francisco the climate of Sunnyvale is a mix up of mild, moist winters and comfortable warmth and often very dry summers. Sunnyvale is a home to the major employers such as Apple Inc, Yahoo! Inc, Juniper Networks Inc, Google, NetApp, A2Z Development Center Inc and LinkedIn. The crime reports from FBI consistently ranked the city to one among the top safest city in the US to live. The city got the number of recognition as top one city from Morgan Quitno Awards and Forbes Magazine as well. The place is also known for its lower vehicular mortality rate of 6.01 per 100,000. Another one feature of the city is the lowest rate of drug use than any other place in the Santa Clara County. The air quality index of city id found to be good according to reports from EPA. Thus to lead a relaxed life in America Sunnyvale is the best option.